My first games console was one of the original game boys, but I’d been playing things like centipede and space invaders on my atari (painstakingly loaded from a cassette drive. Kids today have no idea of slow loading times.) However, I wouldn’t really class myself as a gamer. I have no patience with games, and after one go, I want to do something else. 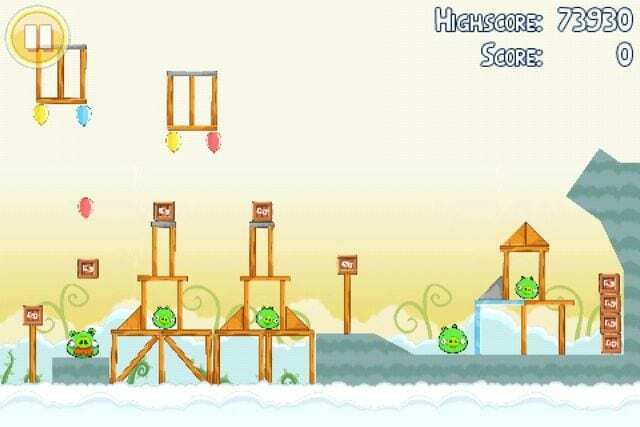 One game that has managed to keep my attention though, is Angry Birds. 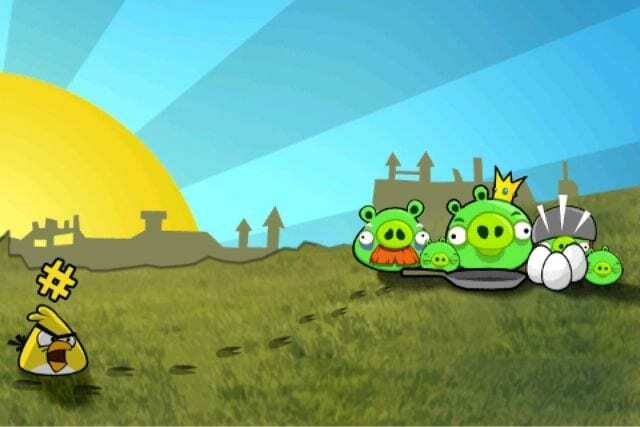 The basic story (if you couldn’t get it from the above video) is that the pigs have stolen the birds eggs, so they’re angry, and you have to fling the birds out of a catapult to hit the pigs. Sounds easy? Bloody well isn’t sometimes. 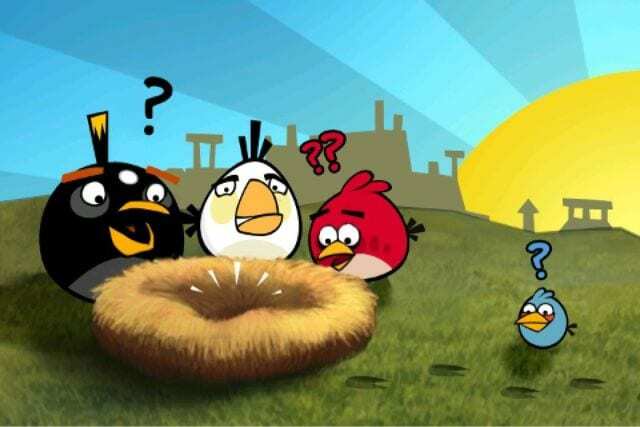 Whenever someone asks me what apps they should get for their iPhone, Angry Birds is the only game that I recommend. Its one of the few games that frustrates me so much, I squeal if I don’t manage to hit all the pigs, and cheer when I complete a level! The iPad version is pretty good as well, the game benefits from a bigger screen, but is still pretty awesome on the little iPhone screen. If you’ve not already downloaded this game already, do it now. Its the best 59p I’ve spent on the iPhone. 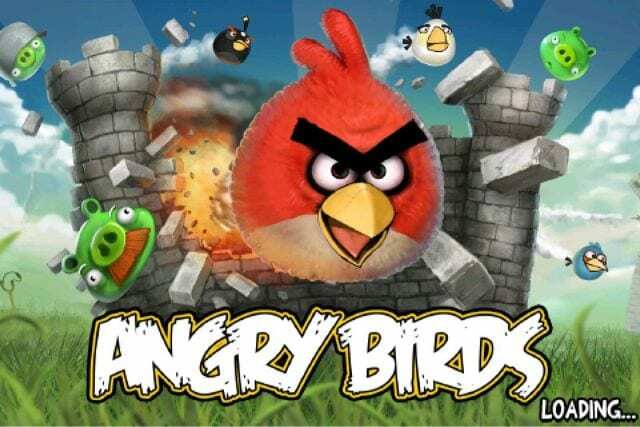 Although that doesn’t include the cost of anger management of course – which I probably need after playing this game. DIE LITTLE PIGGIES DIE DIE DIE DIE DIE. Oh, don’t get me started on this game! The boy’s got it on his iPhone and he’s addicted, then he showed me and I got addicted. I’ve lost count of the amount of times I’ve shouted and cursed at the pigs on the screen!